Christmas is just around the corner and everyone is looking for a bargain to save some precious extra money for… more presents! Our Christmas Special Offers are now available and you can save up to a massive 50% on four products carefully chosen for their popularity and quality. Check out the range below! This piece of garden fencing is ideal for creating a classy, elegant look in your outdoor space. Measuring 1.8m x 0.9m, the Diamond Lattice Rectangle features planed all-round framing and is formed from quality timber that is guaranteed to last and last throughout the changing British weather. 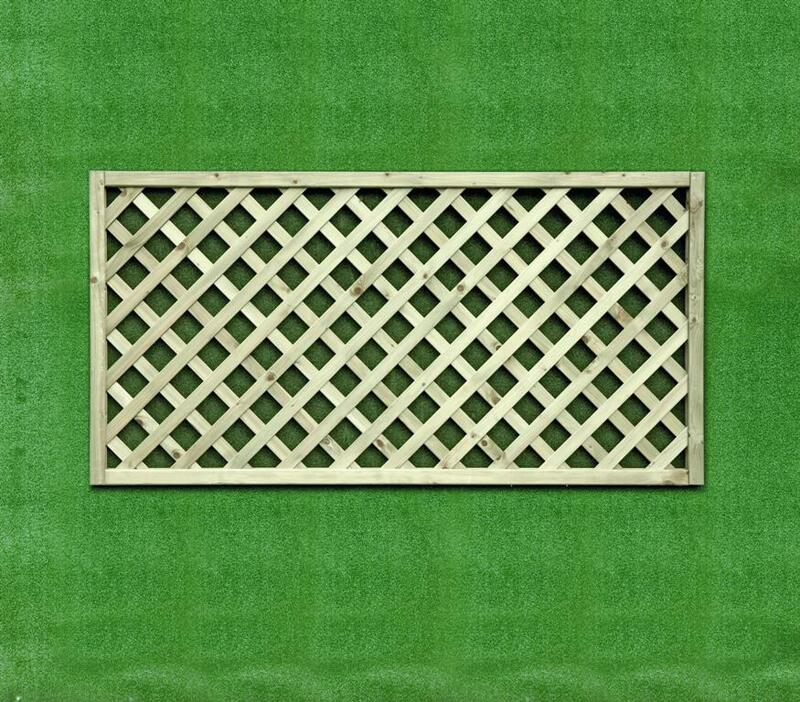 Get your garden gorgeous and save 10% on this popular item. Manufactured by Leyland, this paint has an innovative formula that gives it a full body yet high level of opacity, making it perfect for a wide range of projects. 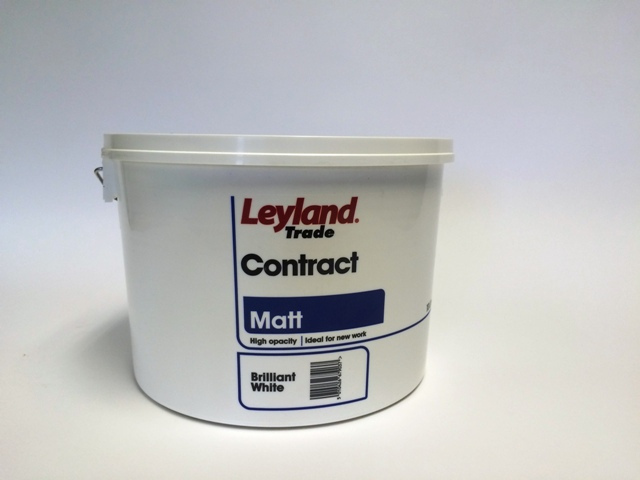 Applied easily and smoothly with spray, roller or brush, Leyland Contract Matt interior paint is available in Magnolia or Brilliant White and supplied in a 10L container that will sufficiently cover around 13 square metres of surface, usually drying in a speedy two hours. Buy now to receive a fantastic 15% price discount. Complete with knitted storm cuffs, fully-taped seams, concealed hood and quilted lining, here we present the ultimate hi-viz jacket for outdoor work this winter, now available with a 25% discount in price. 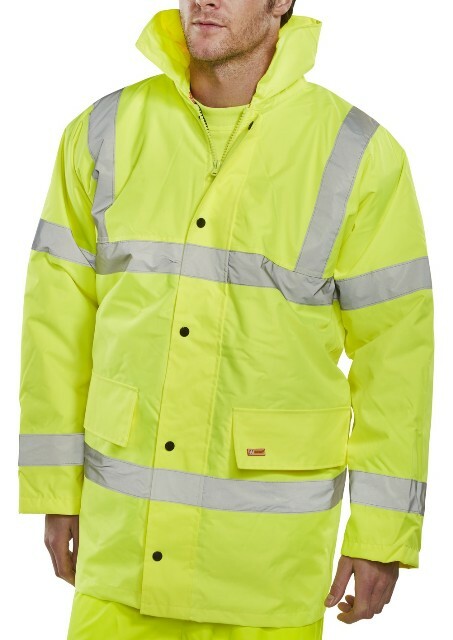 Highly-reflective, the jacket will keep you safe and warm while offering convenient and generously-sized pockets on the outer and inner, fastening securely with a heavy-duty two-way zip that is covered by a protective flap. Go Posh for Less Dosh! Our best bargain is the smart and luxurious 6-panel White Door, designed to give your home a regal touch. The doors are of the standard height of 6’6” and can be supplied in a choice of three width fittings to suit your chosen location. Now available with a massive 50% price discount, these doors have been one of the most consistently-popular products chosen from the selection of quality timber supplies from NWTT timber merchants. Look out for details of our Christmas Real Deals coming soon, offering a selection of tool kits ideal for giving as Christmas presents - make sure you are subscribed to our newsletter to receive this and other important updates from NWTT. For more information on our building and timber supplies, including aggregates, garden fencing materials, concrete products, artificial grass, decking boards and more, please call NWTT timber merchants on 01942 720777 or email sales@nwtt.co.uk.